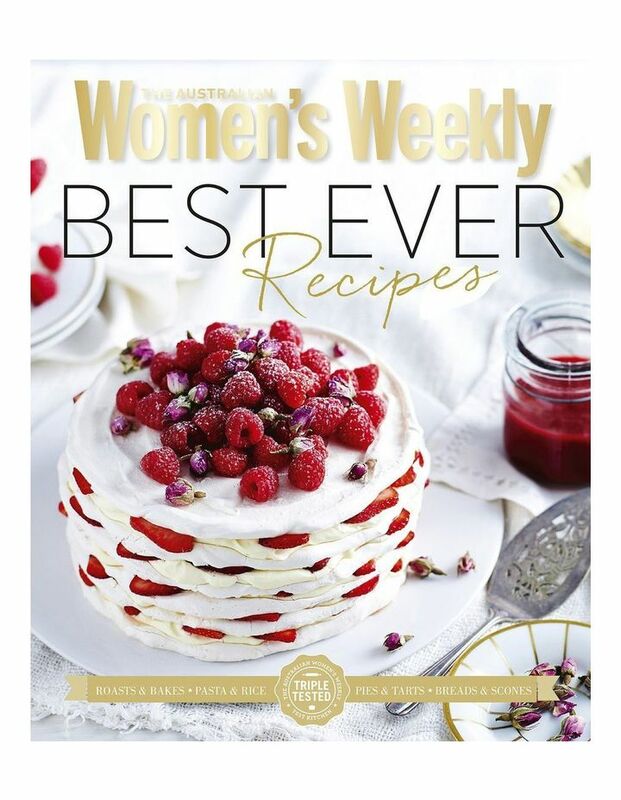 The Australian Women's Weekly Test Kitchen has been developing and triple-testing recipes for decades. This is a superb collection of over 100 hundred recipes from the not too distant past that have been requested over and over by readers of The Weekly and the cookbooks. Beautifully photographed throughout, all recipes featured are easy to follow.